its your time to invest | Offer easy payment plan. . . . If you want to invest, its your time. 10%Down Payment , 1%Monthly . .
Owen 2bedroom Townhouse in Aljada Garden just pay 59. 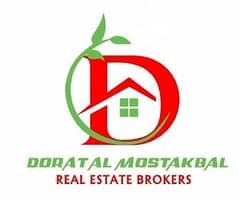 999AED to book your home Now . 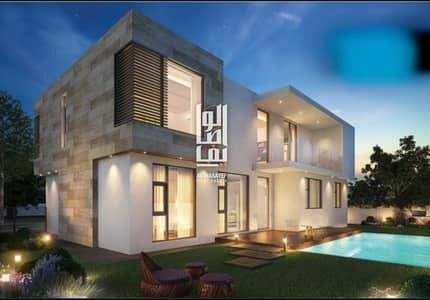 Affordable Fabulous 4BR Villa for sale in Aljada | Easy Payment Plan with 1% Monthly Installment | Only 5% Booking Fee! 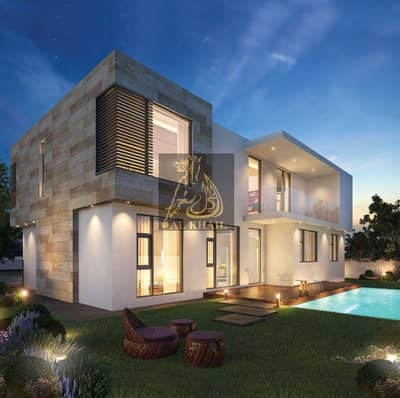 Exquisite Spacious 5BR Villa for sale in Aljada | Easy Payment Plan with 1% Monthly Installment | Only 5% Booking Fee! Located near Muwalieh is one of the most peaceful areas of Sharjah: Aljada. It offers a relaxing and quiet environment to the inhabitants. It one of the most family-friendly spots in the city as its peaceful environment and close proximity to the University City of Sharjah make it an ideal location for parents and children alike. 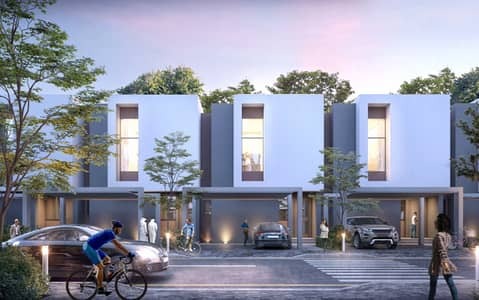 This master development currently consists of 70,000 residents and the territory on which these villas are based stretches across an area of 2.2 km. These units are specially designed to provide privacy along with several facilities such as dining areas, medical centres and even recreation spots that you and your kids would love to visit. 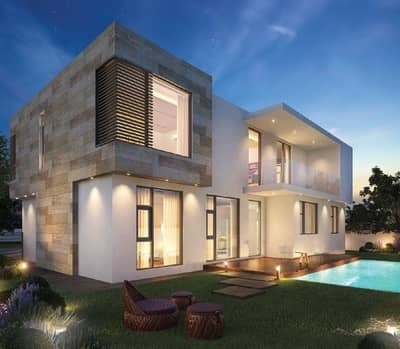 Villas in Aljada are built around beautiful gardens that are right in your backyards. 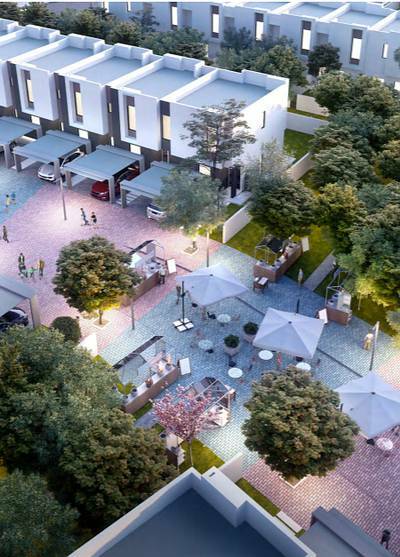 Being close to Dubai, Aljada provides an easy access to every general living necessity such as educational institutes and schools, medical centres, fitness and sporting clubs, play area for kids, gardens along with other community centres that offer countless activities. There is a huge variety of 2-bed to 5-bed villas available for sale. From stylish exteriors to perfectly fitted kitchens and bathrooms, these units offer it all. Other perks include a large roof and a balcony that offers an incredible view of the surroundings. The houses also have separate maid rooms along with a BBQ area, waste disposal system, swimming pool and basic facilities for disabled individuals. A proper pet policy is also in place that allows residents to live comfortably with their pets; this is a plus point as there are very few pet-friendly spaces in all of UAE. 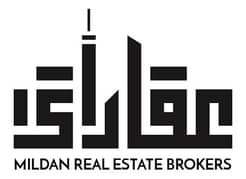 Located near Al Yash close to Al Tai, you can get a 2-bed house in Aljada for a cost of AED 980,000 that can go up to AED 1,200,000. 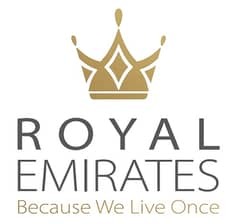 For a 3-bed flat, the price ranges from AED 999,000 to AED 1,600,000. However, if you’re looking to buy a 4 to 5-bed unit, it will cost you around an average of AED 2,060,000 to AED 3,311,225. 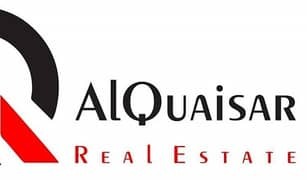 If you’re thinking to relocate or invest in Sharjah real estate, then considering options available in Aljada are worthy enough. 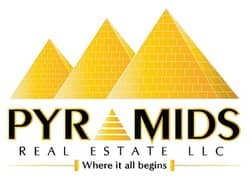 When a person is going through the decision of choosing to buy a property that suits his requirements, the price and location are at top priority. 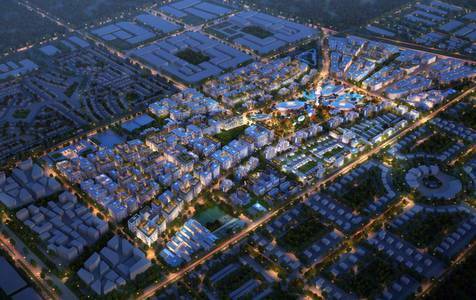 However, they may also consider the surroundings and environment of that residential scheme. The Aljada villas are spacious homes with a central air conditioning system, a beautiful balcony, 2 parking spots and even a garden that can be accessed through your back door. 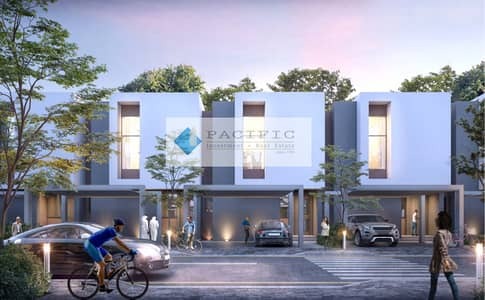 Being located in the most peaceful community, these villas provide all the necessities, such as schools, hospitals, shopping malls, entertainment platforms and even a play area for the kids. 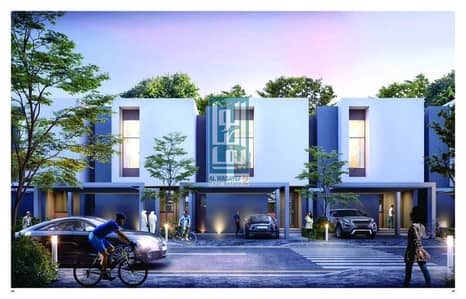 A city tram is provided for the residents to travel throughout this territory and enjoy the facilities that this secured, gated community has to offer. It’s worth mentioning that these villas also offer swimming pools and shared gyms. When it comes to buying real estate, making the right decision at the right time matters the most and as the worth of the residencies situated in Sharjah is increasing gradually, Aljada is the best area to make a sensible investment. The properties in Aljada are a bit costly but considering the high-end lifestyle along with the available amenities at your reach, it’s worth investing in this peaceful neighbourhood. Also, the villas are in an eco-friendly and pet-friendly atmosphere and that should matter to those who care about the environment and are pet owners. 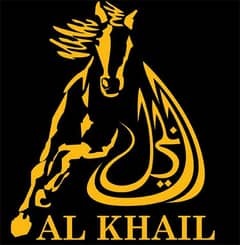 I am looking for Villas for sale in Aljada, Sharjah, UAE. Please let me know about any suitable properties you have. Thank you.